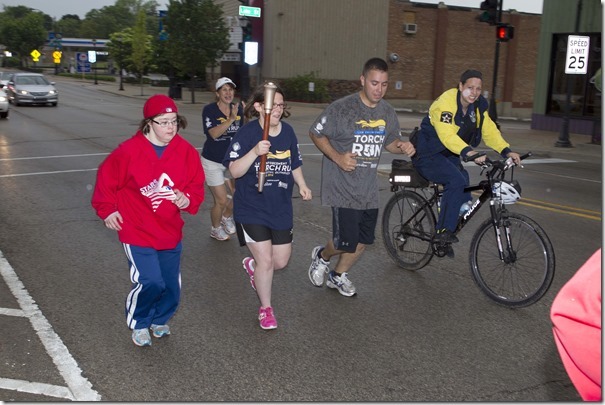 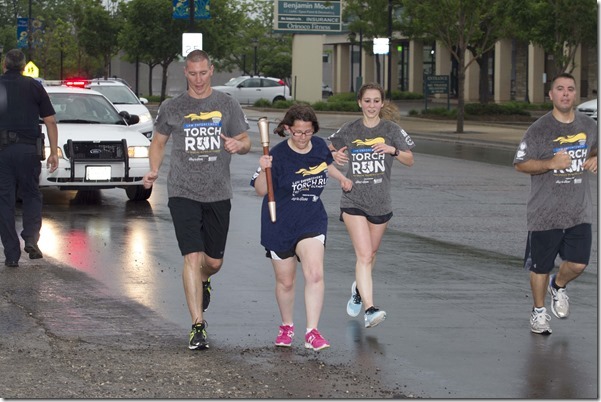 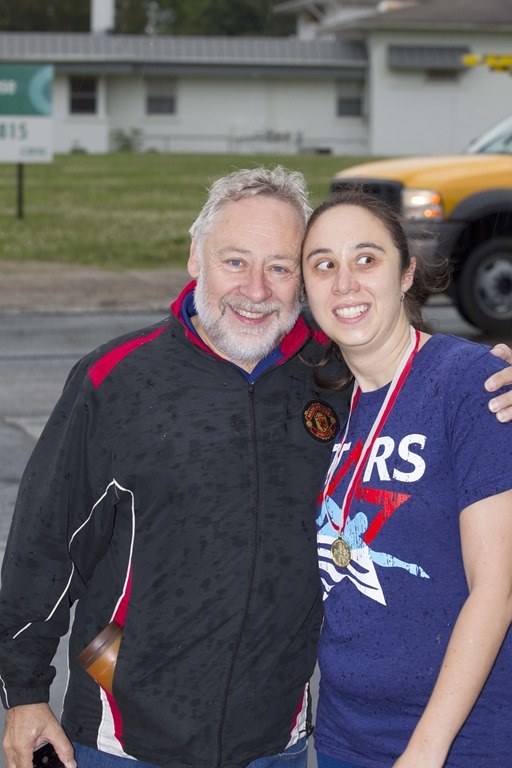 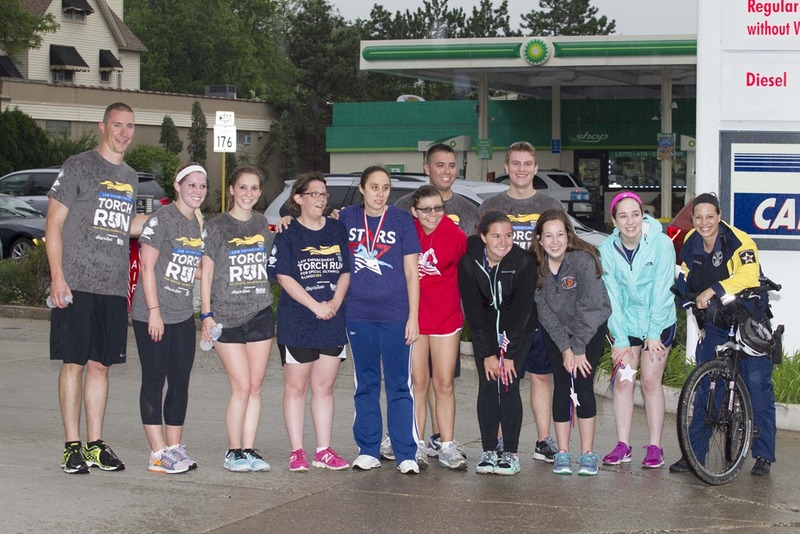 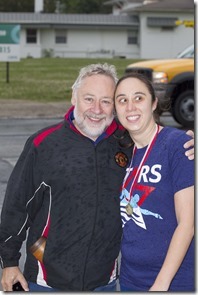 A special THANK YOU to the Stars and volunteers who, despite some rain, came out to support the Illinois Law Enforcement Torch Run as the torch was carried through Libertyville! And thanks to the area police departments for raising money for Special Olympics Illinois! 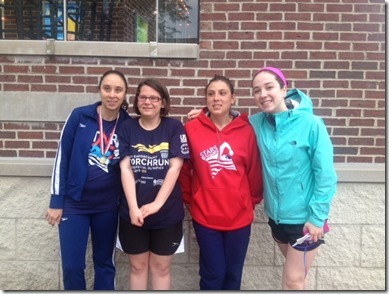 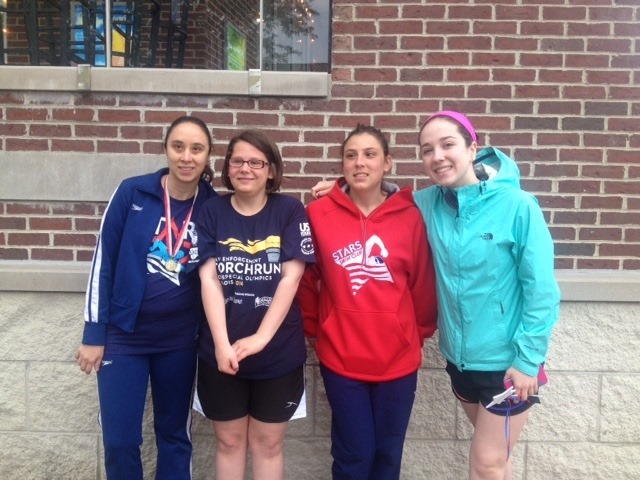 AND GOOD LUCK TO ALL OF OUR SWIMMERS WHO ARE GOING TO THE STATE SUMMER GAMES!